Largest Sign Company in Southwest Florida capable of printing up to 8 feet in width. Most Competitive Prices, Fastest Turnaround Time, and Custom Shapes for Signs. With a full service routing machine, our printed signs can be cut in any custom shape. Our wide format digital press allows us to print up to 8 feet in width on a multitude of media’s. 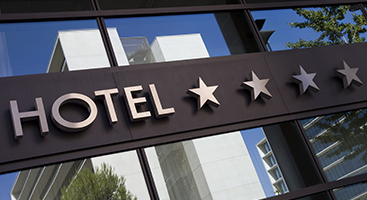 We pride ourselves on the fastest turnaround time in Southwest Florida. Suncoast Custom Signs is Southwest Florida’s premier sign and wide format custom sign company in Naples, FL. 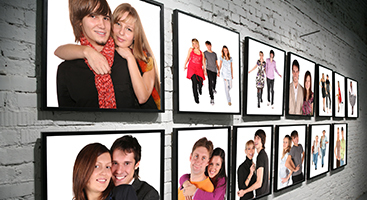 We offer a multitude of printing services, including banner printing & photo printing service. We proudly serve custom signs in Naples, Cape Coral, Estero, Bonita Springs, Fort Myers, and Lehigh Acres. 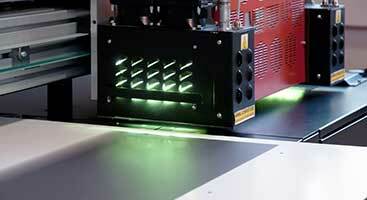 Our wide format digital press allows us to print up to 8 feet in width on a multitude of media’s and substrates. With a full service routing machine, our printed signs can be cut in any custom shape. Unlike other Custom sign companies, we pride ourselves on having the fastest turnaround time in Southwest Florida while still having the most competitive price in the area. Call Suncoast today for all of your large format print needs!